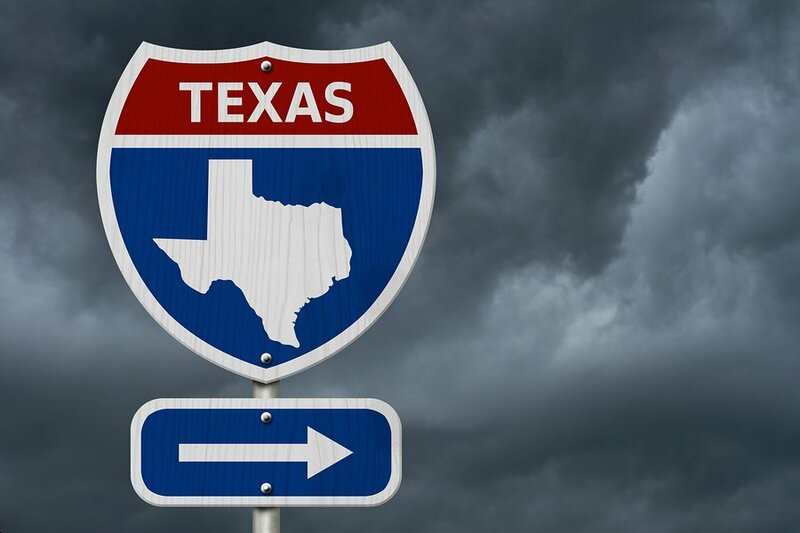 Despite a historically low rental vacancy rate across the country, there are some properties that sit vacant for too long. Vacancy is murder to the profitability of an investment property, so every landlord, investor, and property manager needs to prioritize getting a property rented. Even one month of vacancy can put your investment in the red. While vacancy is a cash-flow killer, nothing will be more stressful than dealing with an eviction or other types of legal action if you approve an unqualified renter. Do not jeopardize your rental business by approving the wrong tenant only to say your property is occupied. 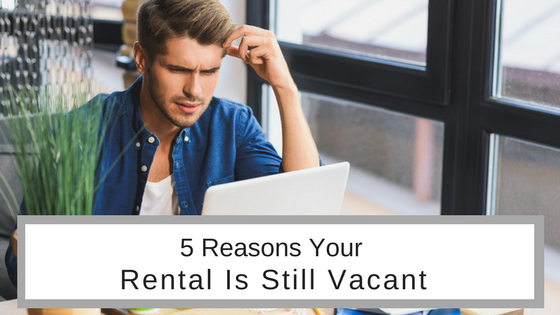 Without putting yourself at unnecessary risk but approving an unqualified tenant, let’s take a look at the top 5 reasons your rental property is still vacant. Is the monthly rental rate your set for your property truly priced appropriately? 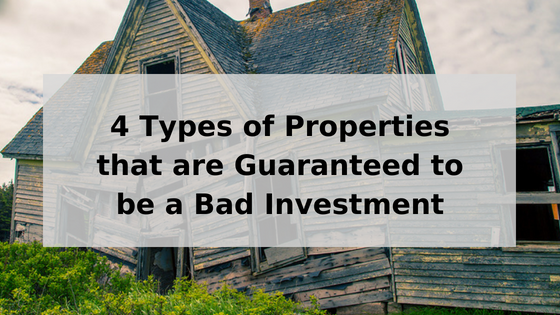 Remember that not all properties are created equal. Just because the 2 bedroom rental across the street is renting for $1200/month, doesn’t mean your 2-bedroom rental is valued at the exact same rate. Check out what types of amenities warrant the highest rental rate for a neighborhood. According to the National Apartment Association, features like an in-unit washer and dryer, high-end kitchen appliances, and energy efficient appliances increase the value of a rental property. If your property is priced above market rent, or your property has fewer amenities, you might need to consider lowering your asking rent to get it occupied. If you are hesitant to lower the rental rate, consider a one-time move-in discount. The cost of moving can be a barrier for some renters, so a first month’s discount could be attractive to some renters. Plus a one-time discount shouldn’t eat into your annual profits, in the long run, the same way a vacancy could. Your screening criteria is too strict. Landlords are allowed to set their own minimum tenant screening criteria, as long as it follows federal and local housing laws. Most importantly you need to make sure you adhere to Federal Fair Housing laws. Most landlords will evaluate a rental applicant’s credit score, rental history, income, criminal background, and references to determine if he will be a qualified renter. Some investors believe the best way to protect their investment is to only accept the best of the best. But if you set your minimum credit score too high or your income requirements too high, you might find it difficult to fill your apartment. While landlords are advised to be cautious when accepting a renter with a bad or low credit score, a fair to good credit score should be ok, especially if they have excellent references and verifiable income. You do not need to only accept 800+ credit scores in your property, because you will severely limit your applicant pool. Your property manager is unfriendly. Working with a property manager should give an investor the freedom to passively collect rental income with minimal effort. One of the biggest jobs of a property manager is marketing the property and finding great tenants. If your property is under property management and is constantly vacant, you need to do some research on your property manager. Consider looking at online reviews of your property or the property management company to see what renters think of him. 88% of consumers trust online reviews as much as personal recommendations, and with the majority of renters looking for their next apartment online, you know they are bound to find out what people are saying about you online. A property manager might treat his investor clients differently than tenants. Your manager is a direct reflection of the property. If your property manager gives off a negative first impression when showing off the property, there’s a good chance that rental applicants will keep looking. Consider having a friend call the property manager to set up an appointment to see a vacant property. How does the manager treat your friend the rental applicant? No one knows the property is for rent. A for rent sign in the window or ad in the paper just won’t cut it some rental markets. The best way to get maximum exposure for your rental vacancies involves placing rental ads in key locations online. A lot of property management software programs include rental listing advertising in the suite of features. Check to see if your software will automatically post your rental vacancies to the top rental listing sites, eliminating the need for you do it yourself. Convenient tools for property managers make it easy to create one rental ad that gets syndicated to the top rental listing sites like Zillow, Trulia, Realtor, Apartments.com, Rent.com and more. If your software has partnered with these sites to form an advanced rental listing syndication network you will save yourself valuable time. With 61% online apartment searches beginning with either an apartment listing site or a search engine, making sure your property is included on every rental listing site will guarantee maximum exposure. You don’t allow pets on the property. By allowing pets at a rental property, landlords have the opportunity to expand the number of potential tenants, increasing their odds in finding the best quality renters. More than 75% of renters own a furry friend, according to an Apartments.com survey. And the majority of these renters (60%) claim to struggle when finding a pet-friendly rental. If you allow pets at your property, your listing will be the first pet-owners respond to. In order to maximize your ROI on your rental property, you need to have it occupied by a rent paying tenant at all times. When a renter decides to move, it does not have to be the end of the world. If your property sits empty for more than a few weeks, you need to evaluate your management plan. Some ways to make the property more desirable is to lower the rental rate or offer a move-in discount. Some managers have found success in adjusting your minimum tenant screening criteria to open the applicant pool, especially if references and other background information are good and verifiable. Investors should double check online reviews of their property management company, to make sure there aren’t negative perceptions about the property preventing tenants from signing a lease. A rental listing should be syndicated to as many online outlets as possible with the help of software made for landlords and property managers. Finally, consider updating your pet policy to widen the tenant pool. Screening criteria, according to me, should be flexible. You cannot think everyone to have the same expectations. Good post, nevertheless, I found the reasons valid enough.